So i decided to make a series on the combat airplanes that have shaped the Indian air force into what it is today. 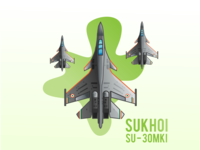 India is the third largest operator of MiG-21. 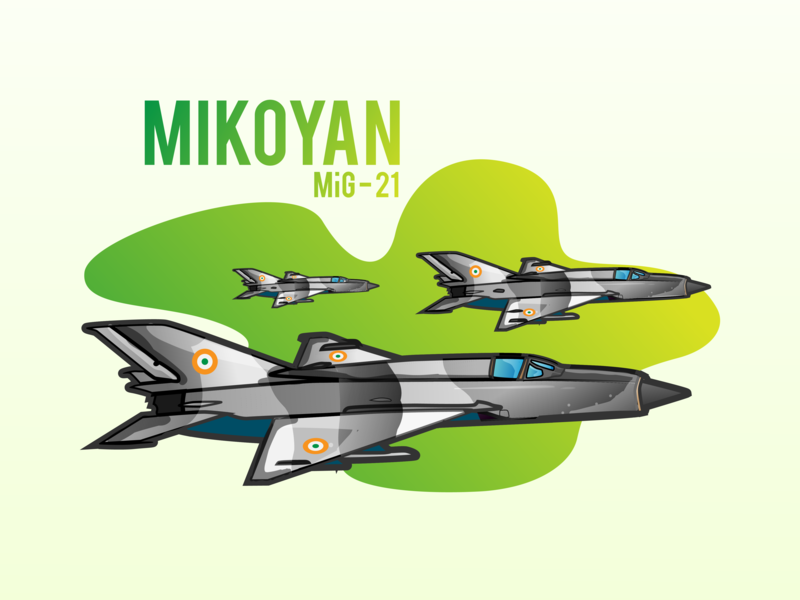 In 1961, the Indian Air Force (IAF) opted to purchase the MiG-21 over several other Western competitors. As part of the deal, the Soviet Union offered India full transfer of technology and rights for local assembly. 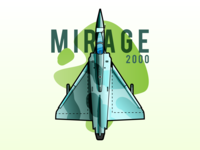 In 1964, the MiG-21 became the first supersonic fighter jet to enter service with the IAF. The IAF gained valuable experience while operating the MiG-21 for defensive sorties during the war.The positive feedback from IAF pilots during the 1965 war prompted India to place more orders for the fighter jet and also invest heavily in building the MiG-21's maintenance infrastructure and pilot training programs.